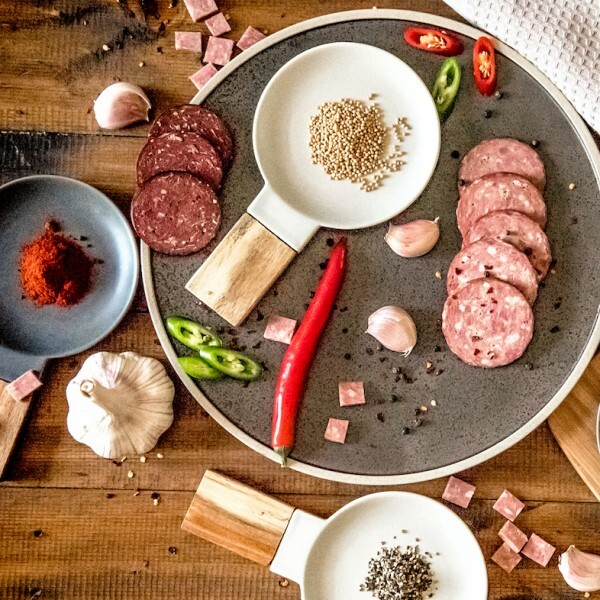 Come and experience the small batch artisan crafting techniques used by Steiny’s Traditional Mettwurst on 6 & 7 April at their Autumn Barossa Seasons event – All About Mettwurst! Chat with Scott & Tash as you taste your way through their range whilst learning about what pairs best with your wines and the other produce you include on your favourite antipasto platter. Soak in the surrounds of Provenance Barossa as you tuck into your tasting platter with your favourite mettwurst from the day.